Commercial Landscape Contractor : Design, Build, Install…. 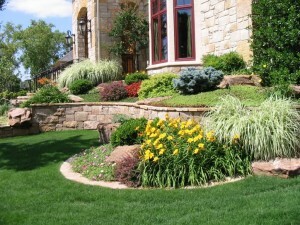 Adam’s Landscaping Does it all throughout Southern Maryland; Charles County, Calvert County, ST. Mary’s County. The first impression is an unforgettable image to the consumer. 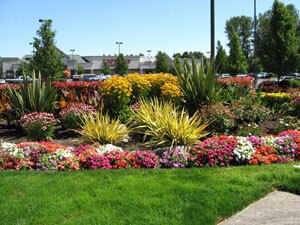 Being an experienced commercial landscape contractor, our goal is to assist you in every aspect of meeting and exceeding your goals in all commercial areas, and projecting that important image. We coordinate with our installation crews to ensure the initial intent of your vision is carried out to the last detail.